Loomer has updated its Shift diatonic granular pitch shifting delay effect to version 2.2.3. 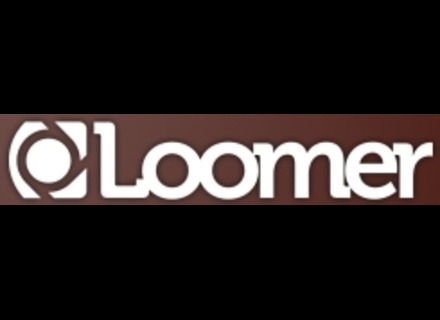 Loomer has updated the Mac OS X version of Shift to version 2.0.2. Loomer has released an update to Shift, the diatonic granular pitch shifting delay effect, for Mac OS X, Windows and Linux. Loomer has announced the release of Shift, a real-time diatonic granular pitch shifting and delay effect for Windows, Mac OS X and Linux.